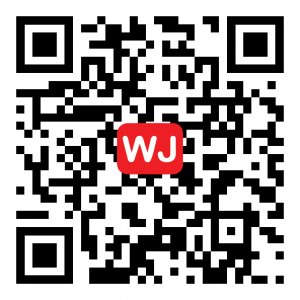 Prepare to experience the real world with modern technology. 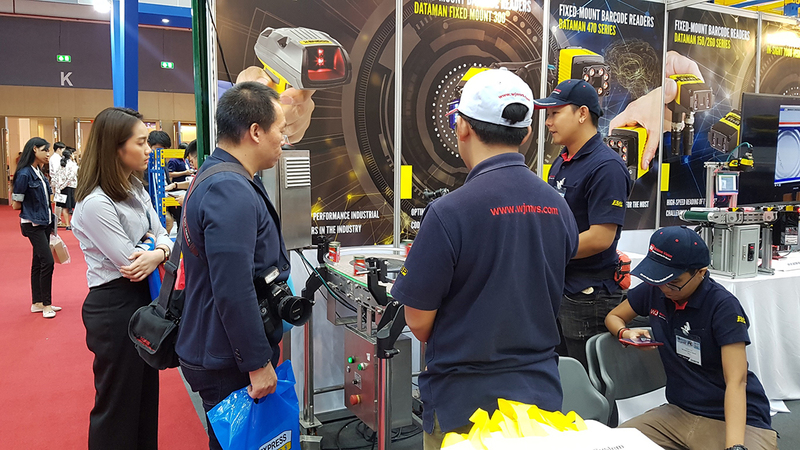 Of inspection cameras, both 1D code reading tools, high-speed 2D with complete processing By designing machine vision system solutions that are suitable for your line of work Which will help you get the best out of your work Reduce error data that will cause delays Increase the efficiency of the inspection. 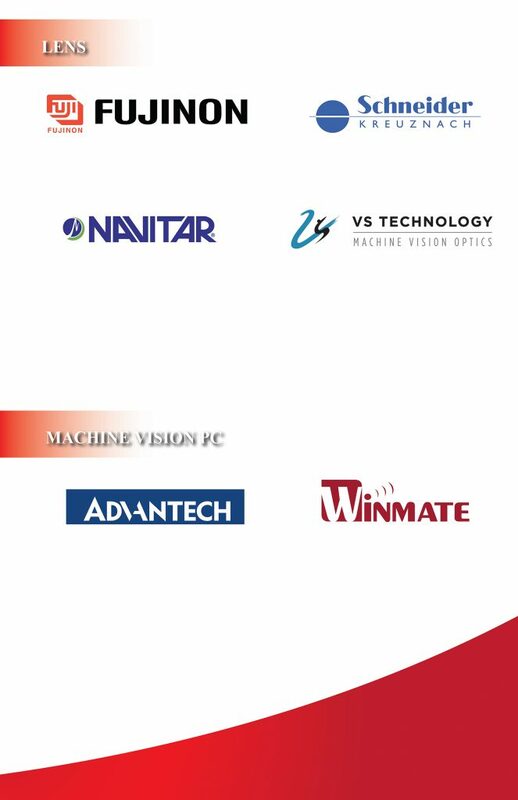 We, WJ Machine Vision Co., Ltd., the leader in Machine Vision Automation, can design and consult at Bitec Bangna Hall 98 Booth 8D51. 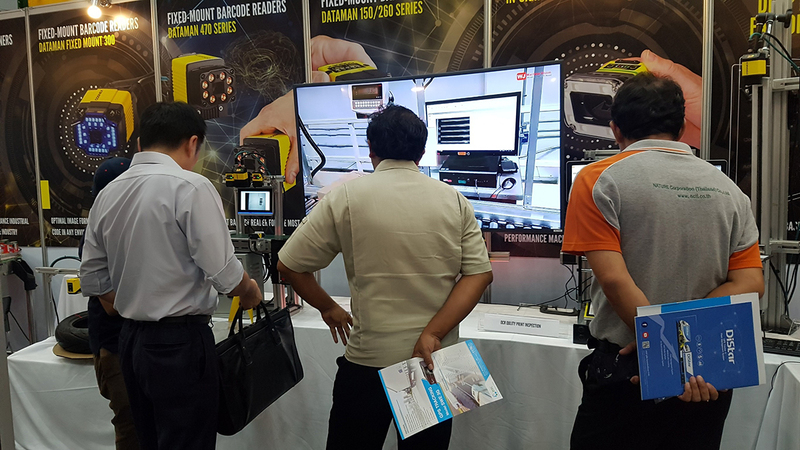 With the Cognex ViDi 3.2, the latest innovations that have played a huge role in enhancing the production efficiency in every industry with the system. 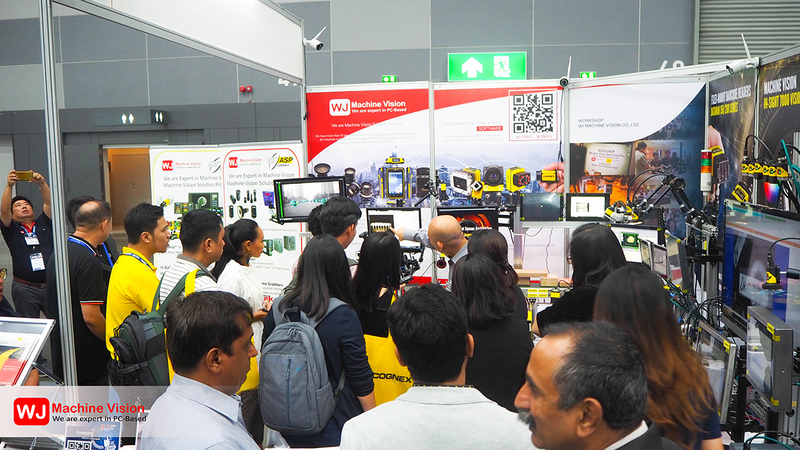 Between us, WJ Machine Vision and Cognex Corporation are important. 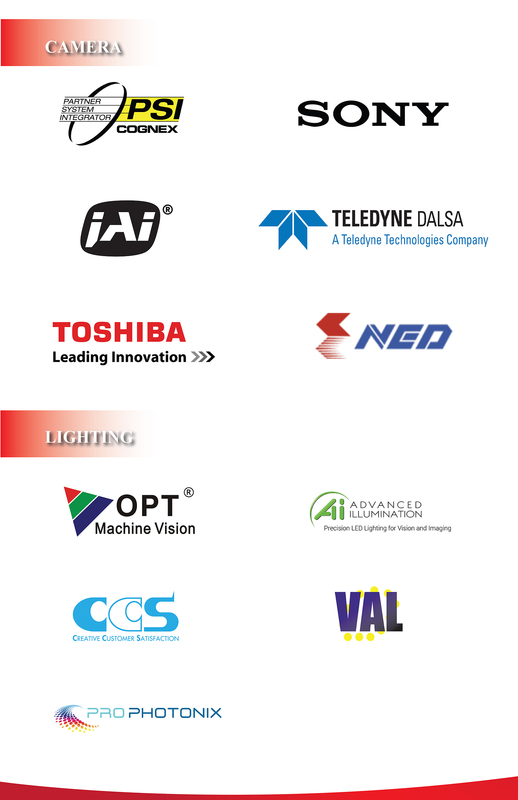 We would like to thank all customers who honor our activities. 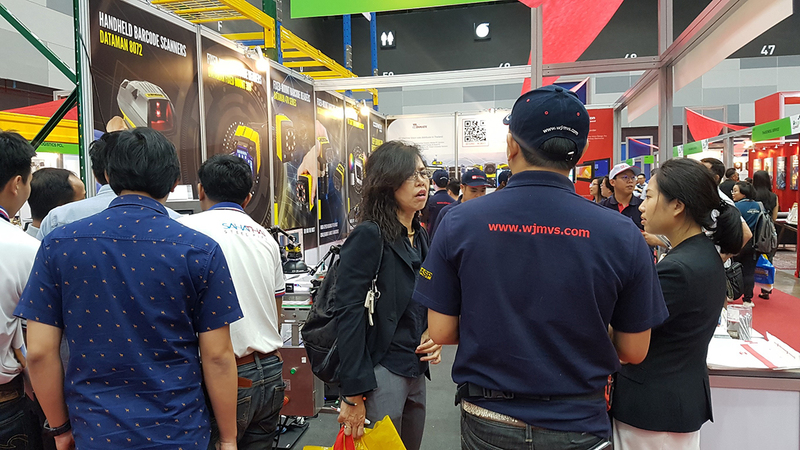 Counting that has received very good feedback from customers. 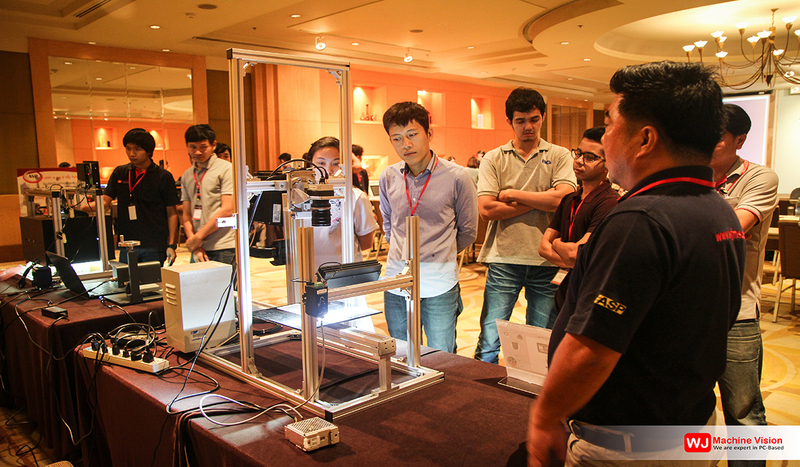 And if there is any error, we apologize here, which we promise not to stop developing in all aspects. 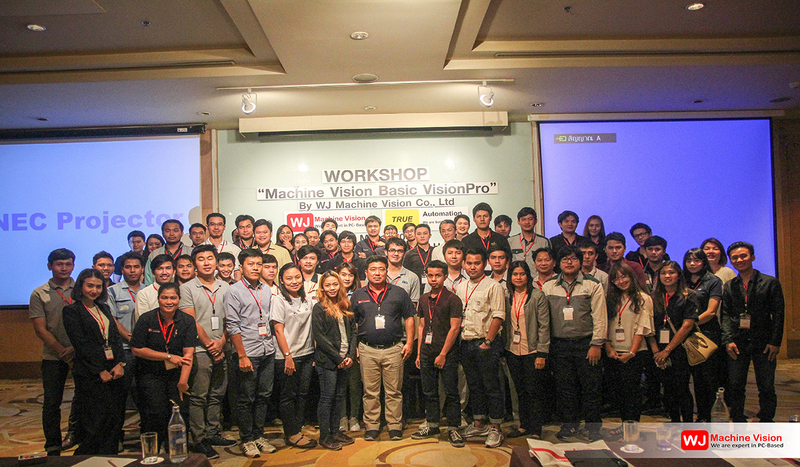 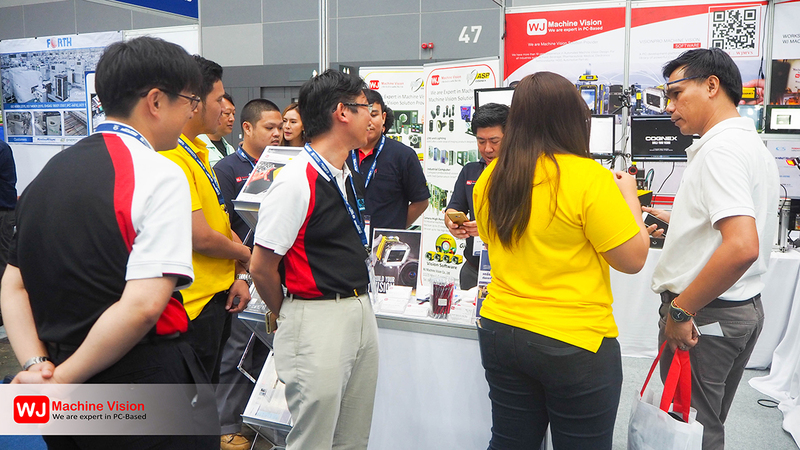 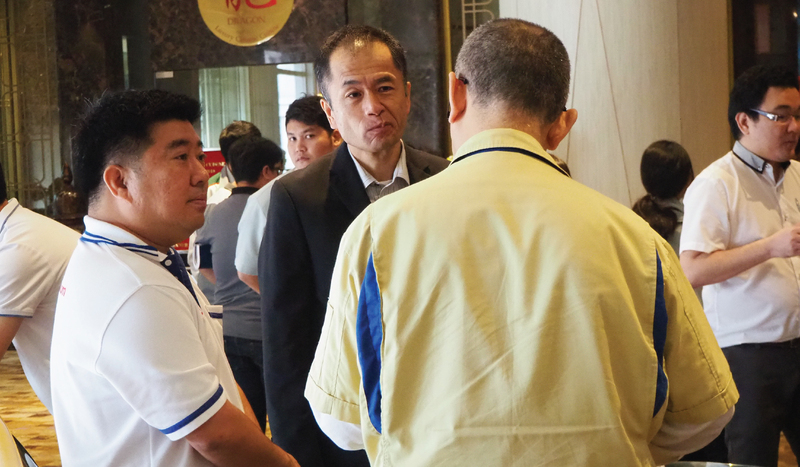 We, WJ Machine Vision, are a part of driving the various industries into the full era of Thailand Industry 4.0. 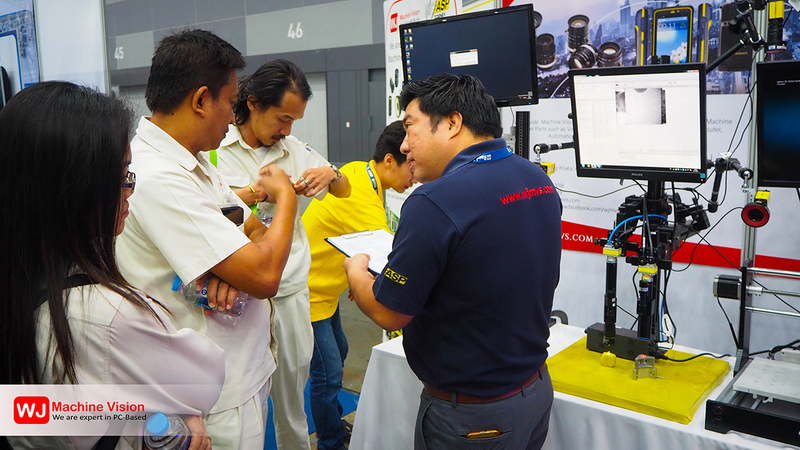 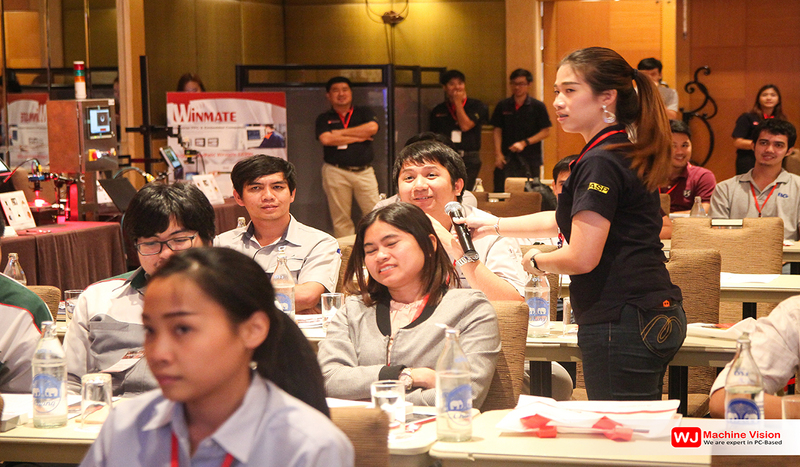 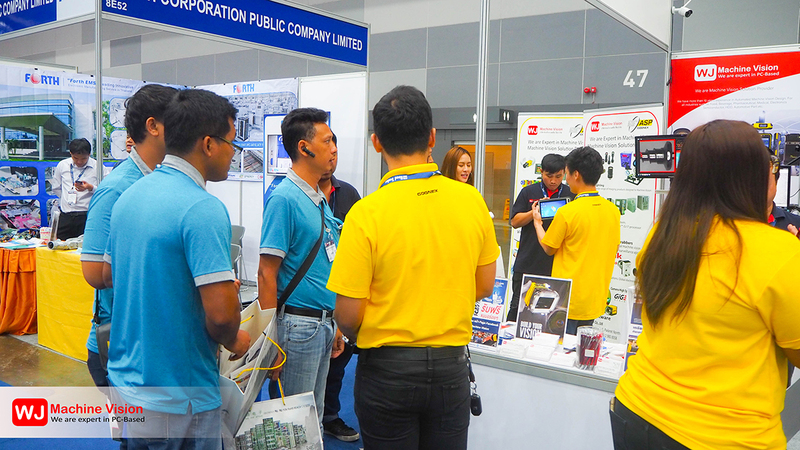 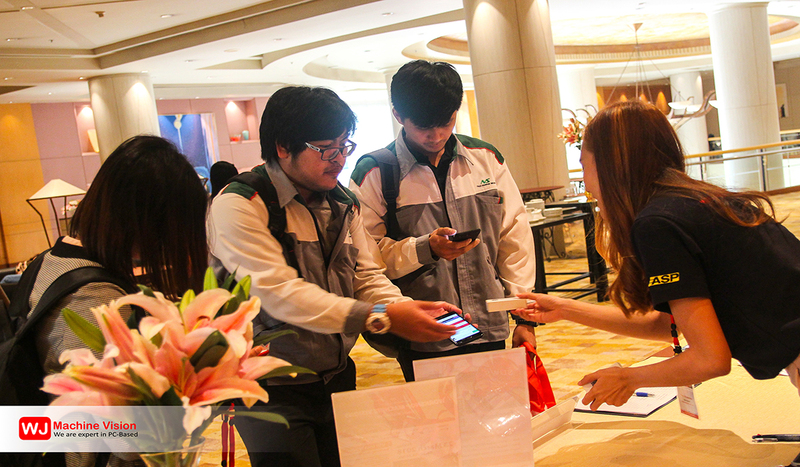 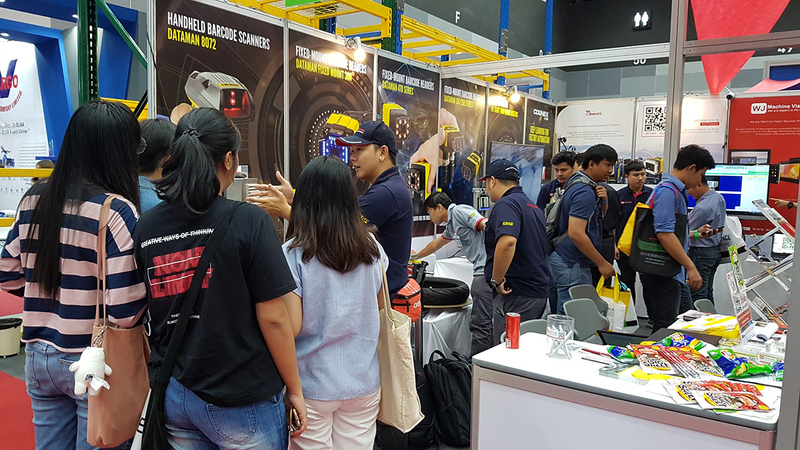 Throughout the past 3 days, TILOG-LOGISTIX were concluded with a perfect ending by welcoming 7,525 entrepreneurs, logistics professionals, importers and exporters from many sectors across ASEAN+6 to engage business discussion, witness latest business movements, and strengthen stronger connectivity for growth in development and competitiveness enhancement in the midst of 4.0 era. 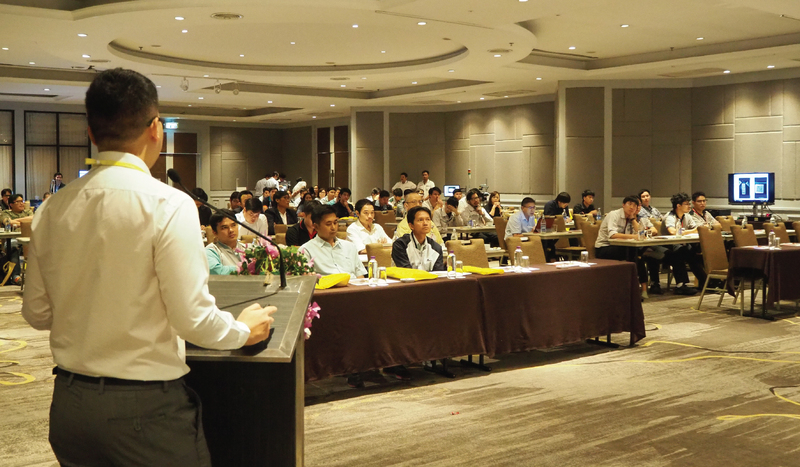 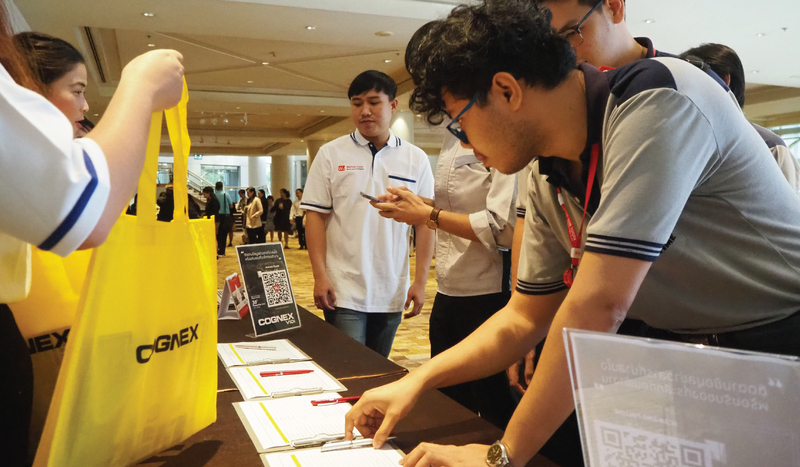 Under the theme of “A Roadmap to Sustainable Growth in Digital Connectivity Era,” all delegates were equipped with in-depth knowledge on how to capitalize business opportunities in digital connectivity era. 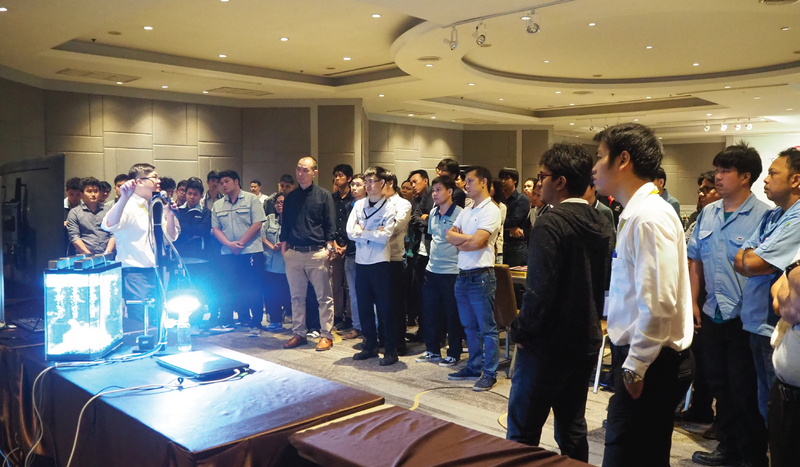 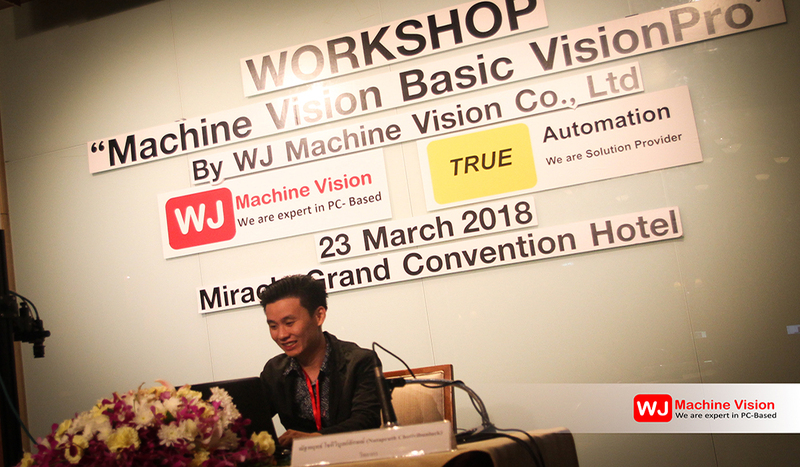 Workshop "Machine Vision Basic VisionPro 2018"